Dr Wang is a registered specialist orthodontist. She received her Bachelor of Dental Surgery from the University of Otago with distinction and then completed the Royal College of Dental Surgeons primary examinations the following year. 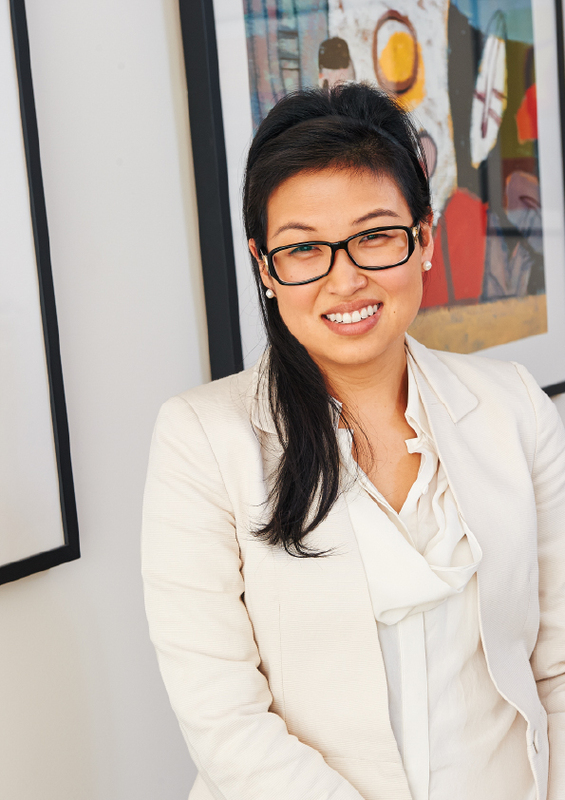 Dr Wang worked as a general dentist in Sydney before undertaking her Master’s degree at the University of Melbourne and Membership exams with the Royal College of Dental Surgeons of Edinburgh. 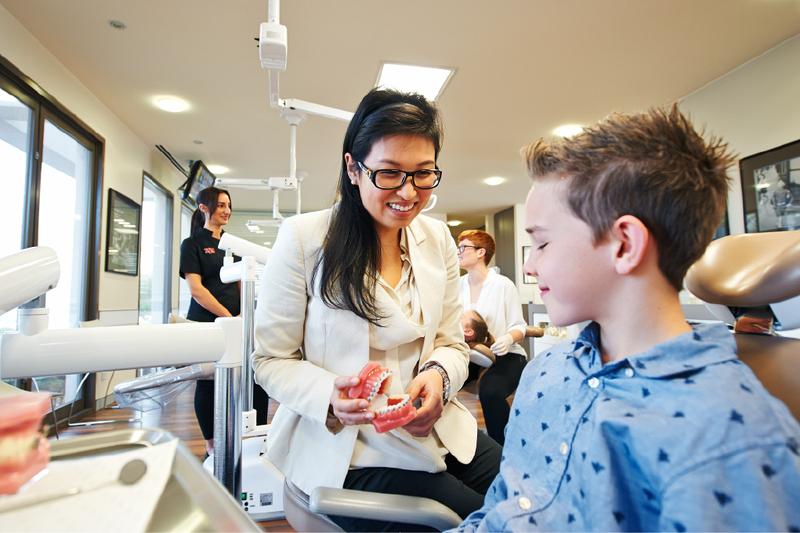 Dr Wang is dedicated to ongoing professional development and education in orthodontics. She is a member of numerous professional organisations, including: Australian Society of Orthodontists (ASO), Australian Orthodontic Board (AOB), American Association of Orthodontists (AAO), World Federation of Orthodontists (WFO), Royal College of Surgeons Edinburgh (MRCSEd), Royal Australasian College of Dental Surgeons (FRACDS), Australian Dental Association (ADA). When she’s not working, Dr Wang enjoys socialising with friends, having a hit of tennis or concocting new recipes in the kitchen. Dr Wang is also able to speak Mandarin.